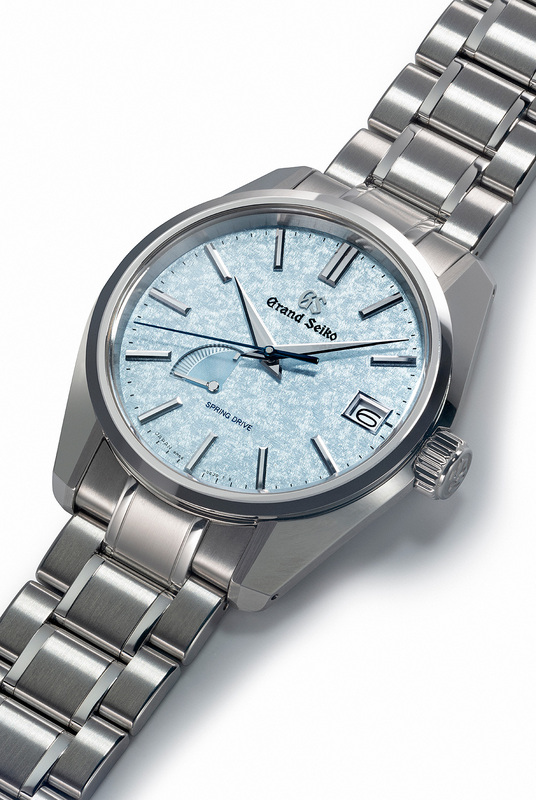 The first Grand Seiko arrived in 1960 and was all but unknown at the time to watch enthusiasts in the United States. 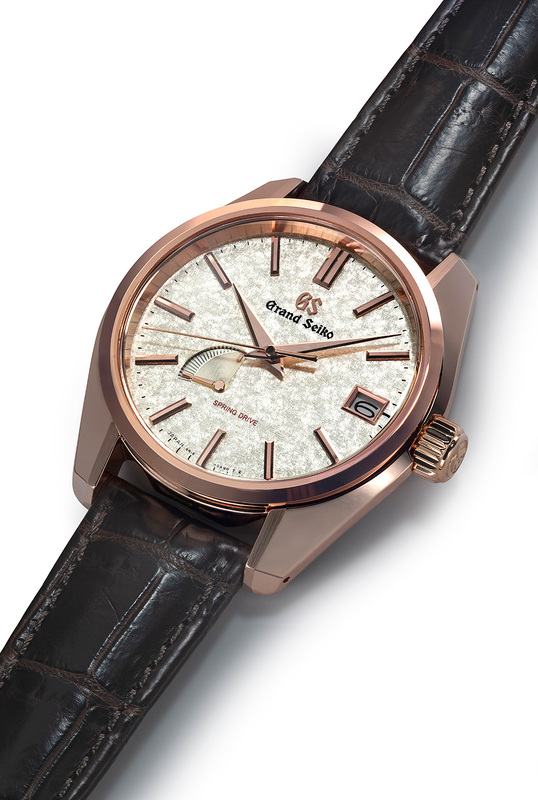 How times have changed: this year, the Japanese high-end watchmaker, now independent of the Seiko parent company, has launched its first limited-edition timepiece to be sold exclusively in the U.S. market. And what better a venue to unveil this very special watch to American audiences than America’s biggest luxury watch show? 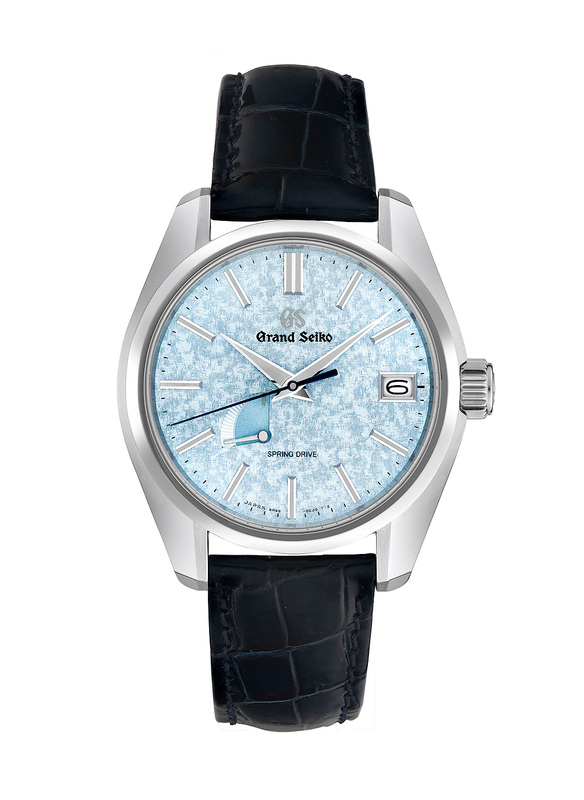 Yes, all three versions of the new Grand Seiko U.S. 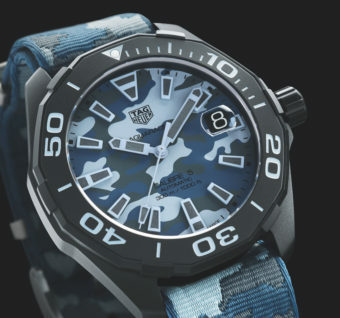 Exclusive Limited Edition will be among the highlight pieces at WatchTime New York later this month. Inside the watches’ 40-mm-diameter cases, with their dual-curved sapphire crystals and Zaratsu-finished, polished surfaces, beats the Grand Seiko Spring Drive 9R15/65 movement, with 30 jewels and a 72-hour power reserve. Invented by Seiko, Spring Drive calibers achieve their high level of timekeeping accuracy (+/- 0.5 seconds per day, +/- 10 seconds per month) through their use of a balance wheel, electromagnetic energy, and a quartz oscillator instead of a traditional escapement. 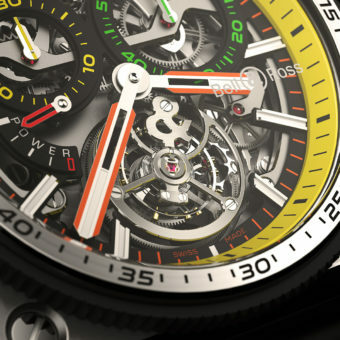 This “Tri-Synchro Regulator” transmits energy to a classical rotor, which is visible, along with other movement parts, through a clear sapphire caseback. The classically elegant dials host a date window at 3 o’clock and a fan-shaped power reserve indicator between 7 and 8 o’clock. 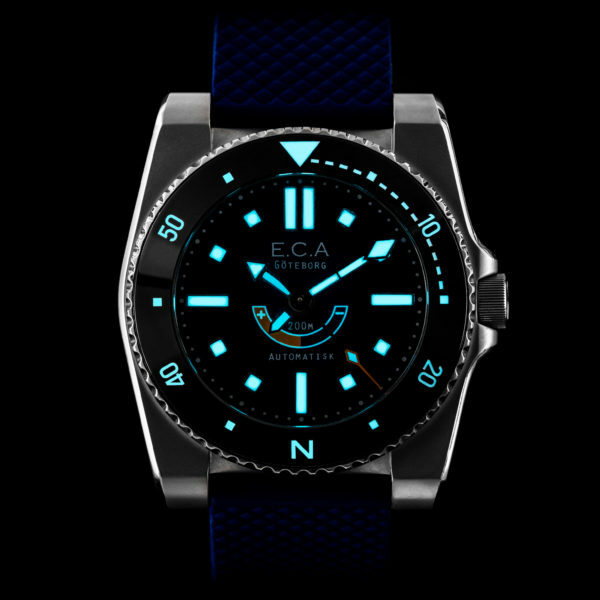 The cases are water-resistant to 100 meters and magnetic-resistant to 4,800 A/m. The platinum and rose-gold versions of the watch are mounted on crocodile straps with three-fold, push-button clasps, while the steel model comes on a stainless steel bracelet with additional croc straps (one brown, one black) included. 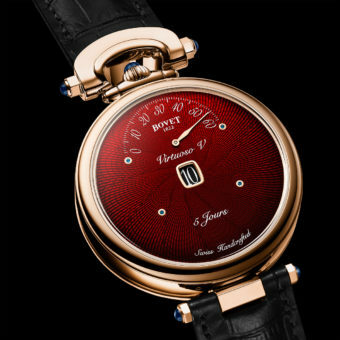 The platinum watch, a limited edition of only 20 pieces, is priced at $53,000. 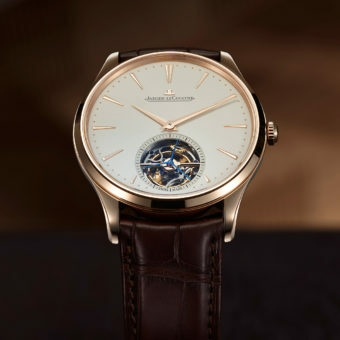 The rose-gold model, limited to 50 pieces, retails for $29,500. 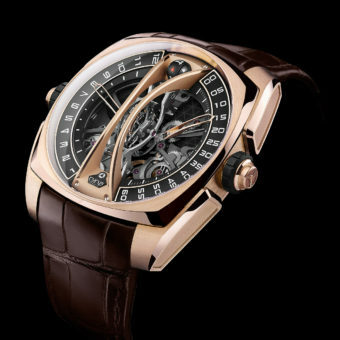 The stainless steel timepiece, limited to a slightly more accessible 558 pieces, is priced at $6,800. 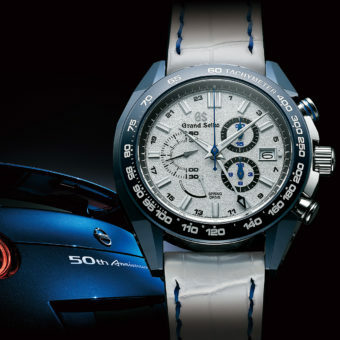 Would you like to be among the first in the U.S., and thus the first in the world, to see and try on the Grand Seiko U.S. Exclusive Limited Editions? 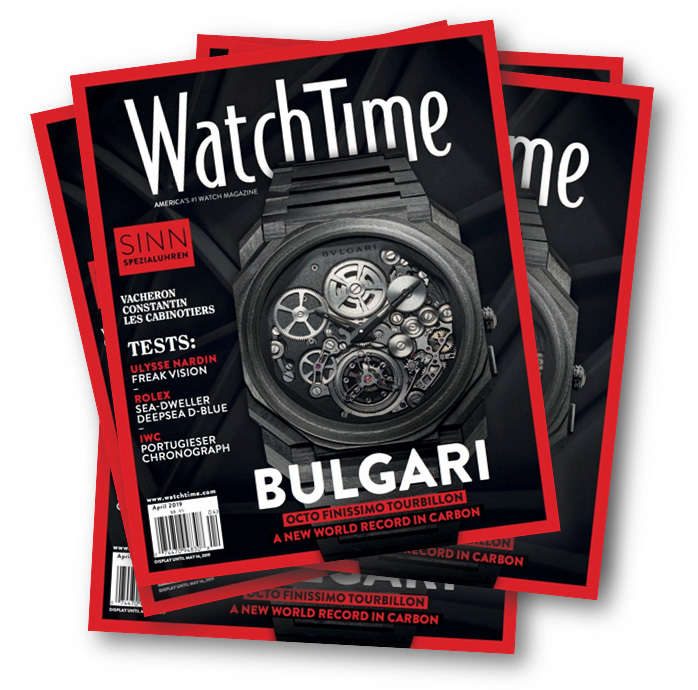 Order your tickets now for WatchTime New York, which kicks off on October 26 at Gotham Hall in New York City. Beautiful series although I think the price is a bit too high. As a watch collector for 50 years, I would very much enjoy attending the Watch Time New York Show. Thank you in advance fo your consideration.